The one thing I have noticed recently is an explosion of color. Beige is so yesterday and bright, vibrant colors are now. 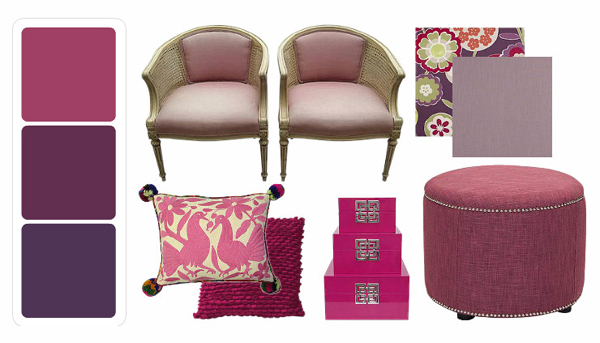 Whether it is Radiant Orchid, Kelly Green or Cobalt Blue bringing color into your home is very on trend. Now, not everyone loves a wild collection of color, but even picking one or two will liven up a neutral palette. Pantone’s Spring Color Forecast includes 10 fabulous colors, any of which would be amazing. They can even be mixed and matched for a true colorful experience. 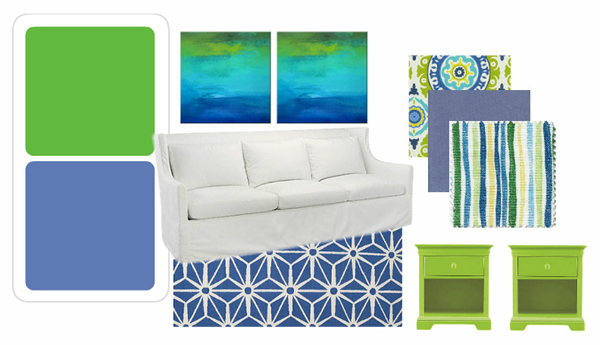 One of my favorite color combinations is Kelly green and Cobalt Blue. Usually I pair Kelly Green with Navy, as they are a quintessential preppy combo, but the more vibrant cobalt or dazzling blue modernizes the combination. 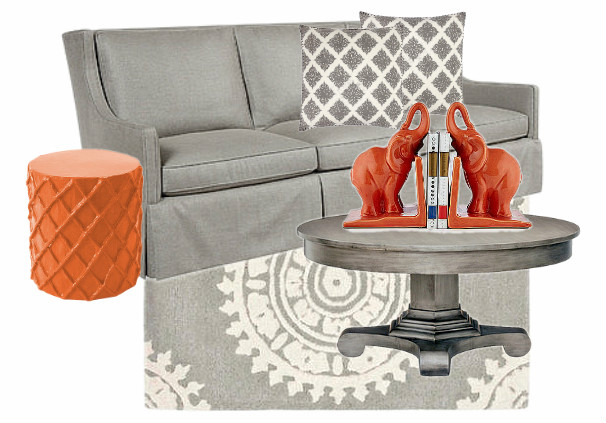 Mix in a few amazing geometric patterns, balance it all with a crisp white and any room will pop. It’s great to see orange is still on the scene. Celosia Orange is a a little less in your face than Tangerine Tango was but is still a delightful color. I love the idea of pairing it with Paloma. It’s a soft shade of gray with a tinge of blue. And of course, Radiant Orchid is all the rage. It’s been declared the color of the year. While I am not a big fan of shades of purple, I can appreciate Radiant Orchid in small doses. Are there any colors you love to use in your decor?